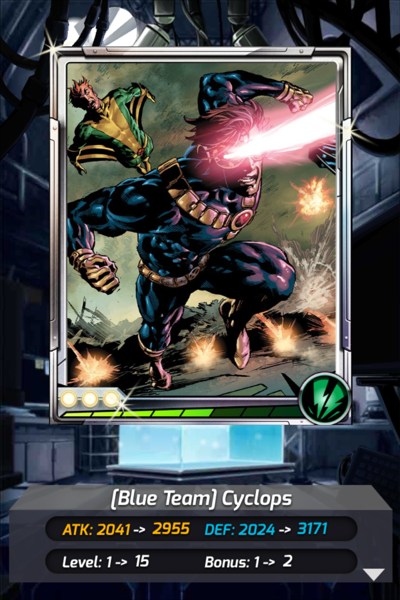 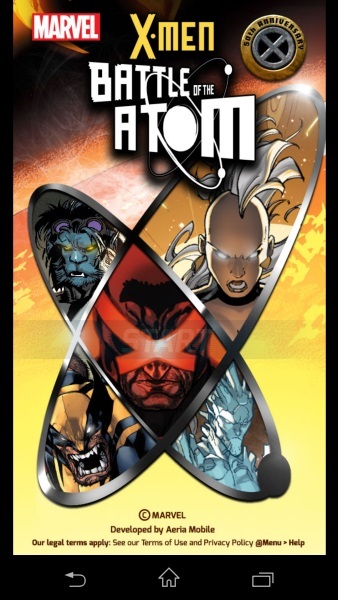 X-Men: Battle of the Atom is a free mobile card-battle game from PlayNext (once known as Aeria Mobile). 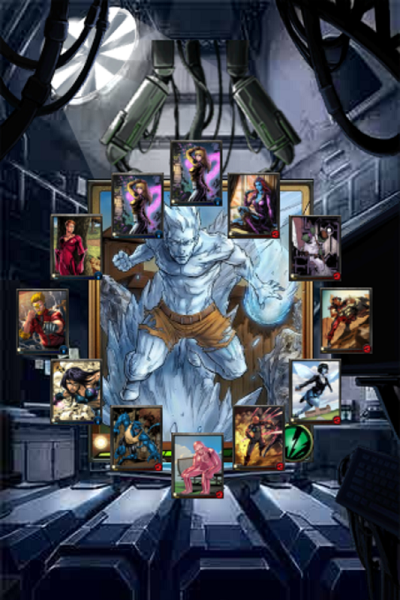 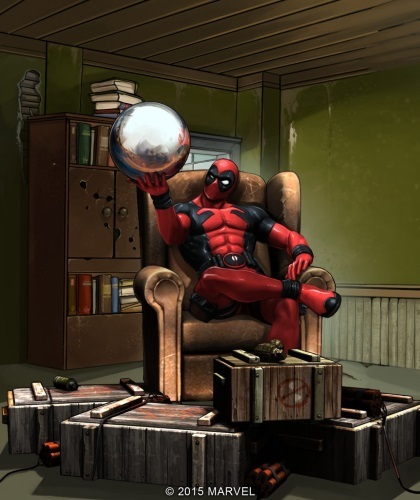 Play as, and recruit, your favorite X-Men as you battle through story quests based on classic comics, both alone and with layers in up to twenty player teams against epic bosses. 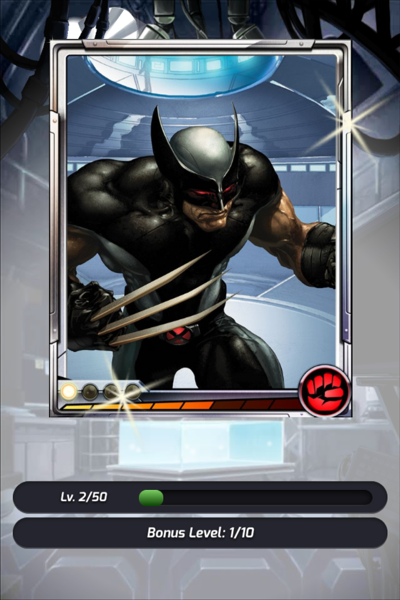 X-Men Favorites: Play as Wolverine, Storm, Iceman, Beast, and more. 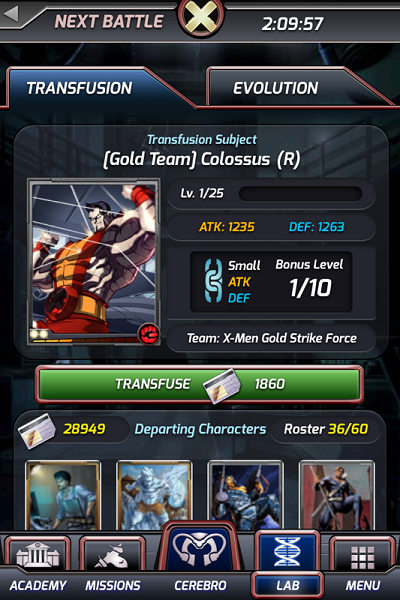 Dozens of Missions: Over 45 character missions wait for you, with additional missions appearing regularly as new story arcs are released. 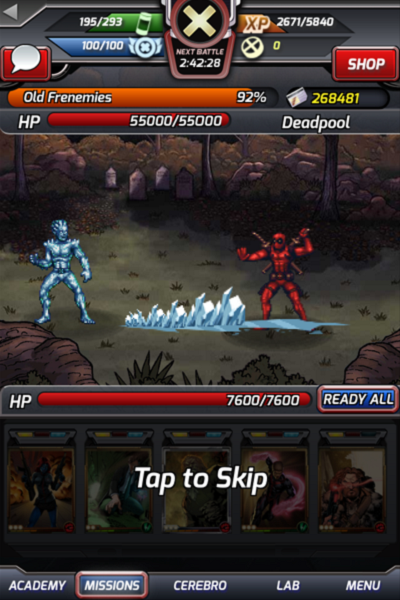 Real Time Battles: Battle in real time battles against other players and against epic bosses, including 20 versus 20 battles. 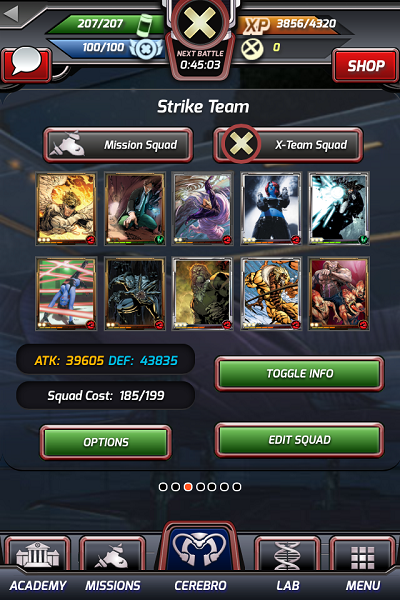 X-Men: Battle of the Atom Review – It’s Time to Shine!